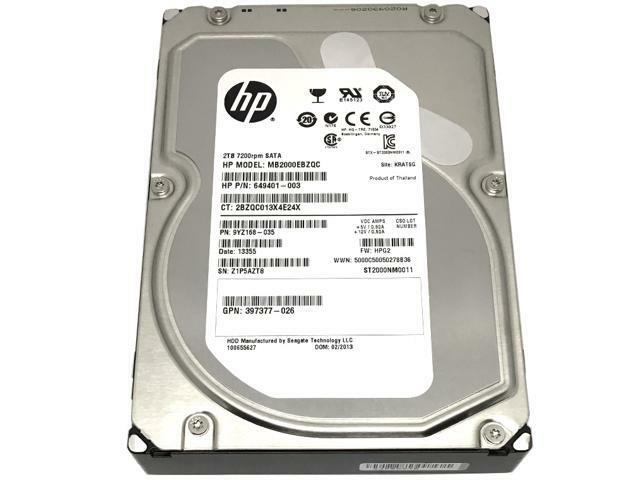 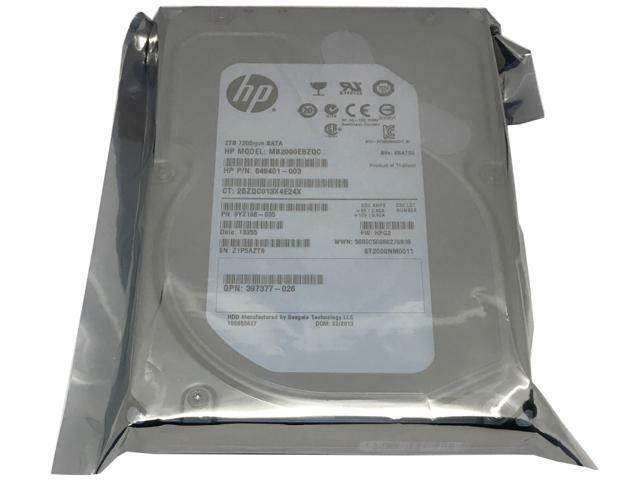 HP/Seagate Constellation ES ST2000NM0011 (HP P/N: 649401-003, Model# MB2000EBZQC) 2TB 7200RPM 64MB Cache SATA 6.0Gb/s 3.5" Internal Enterprise Hard Drive is ninth-generation drives lead the industry with a range of high-capacity enterprise drive options. 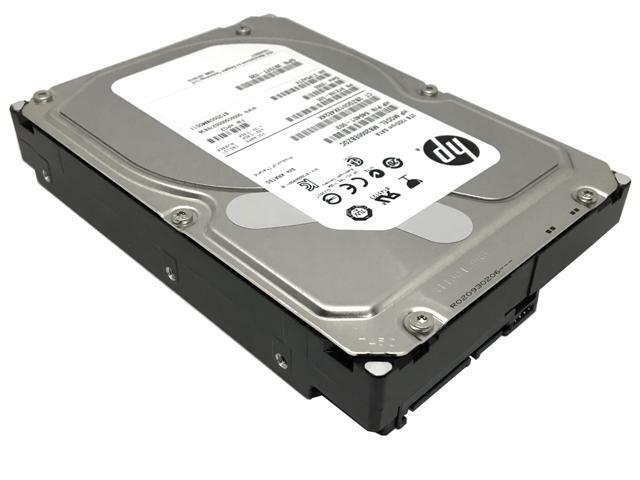 Available in SATA III interfaces, these drives feature enterprise-class reliability with the power and performance efficiencies that make them ideal for capacity-optimised, 24x7 multi-drive server and storage environments. 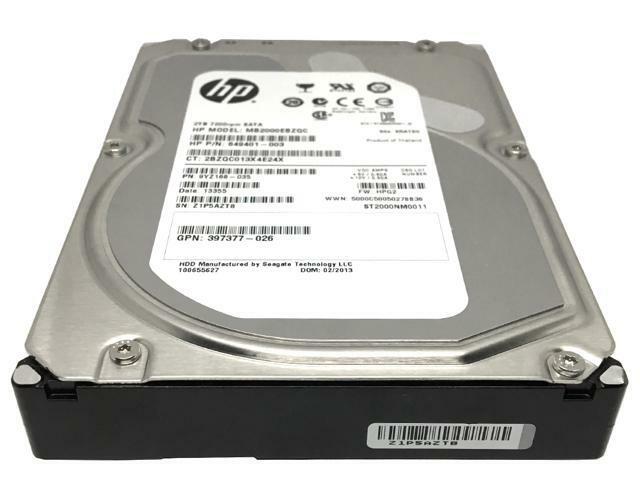 Enjoy peace of mind with field-proven, ninth-generation technology for reliable access to unstructured data?all in the same 3.5-inch footprint!